As we prepare to embark on an indulgent 4 day break that’s likely to be filled with chocolate eggs, large pieces of roasted meat and some half-hearted DIY I daresay there will also come a time when you’re looking for something decent to watch on the telly.If you’ve got Netflix then the Dr Dre and Jimmy Iovine documentary series is essential viewing but if you’re after a classic film to watch then I’m going to suggest giving Forrest Gump a go. Can you believe it’s 24 years since it came out? Mad AF that. 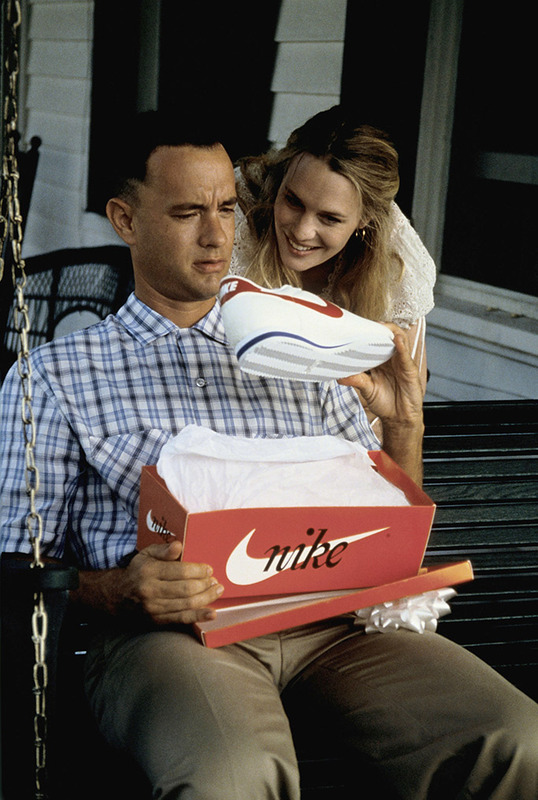 Essentially the celluloid version of Billy Joel’s “We Didn’t Start the Fire’ Forrest Gump was Tom Hanks finest hour (well 2 hours 22 minutes actually) and it swept the board when it was time for awards to be handed out. Though far more importantly is the fact that it triggered a revival of the Nike Cortez (itself born in 1972 courtesy of Bill Bowerman) which has given it an adidas Gazelle-esque quality of being eternally cool. Managing to be very 1970s, very 1990s and whatever today’s date is, all in one go they’re as comfy as they are iconic and if choosing trainers was like a box of chocolates then these varsity coloured Cortez classics would be the Hazelnut Swirl. 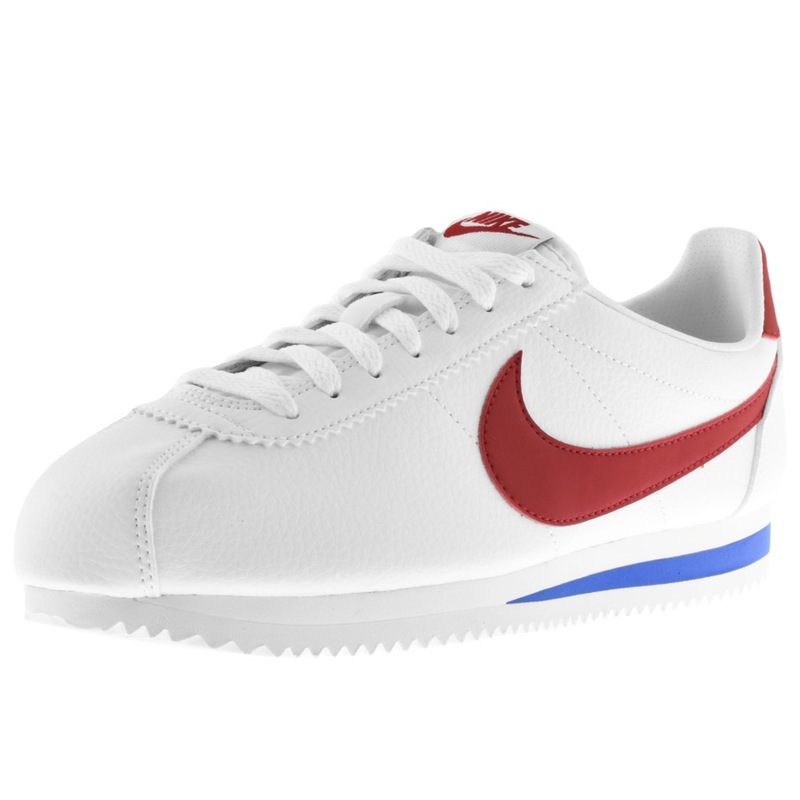 Get yourself a pair of Nike Cortez Classic from Mainline Menswear here.